FALL RIVER, Mass. 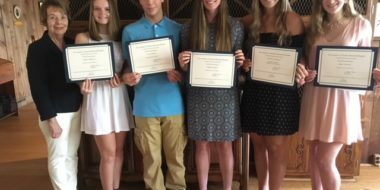 -The Auxiliary of Charlton Memorial Hospital recently announced $5,000 in scholarship awards for individuals who are pursuing a career in healthcare. 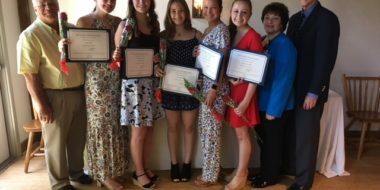 The Auxiliary presented five $1,000 scholarship awards to area high school seniors during its annual Scholarship Luncheon held on June 4 at the Fall River Country Club. 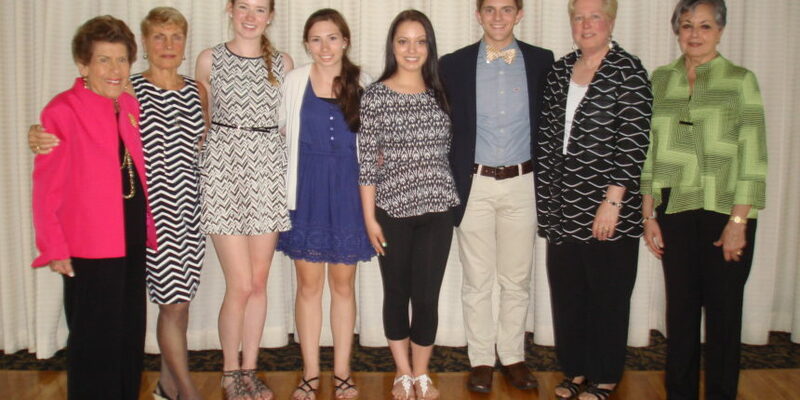 The Scholarships were presented by Auxiliary President Louise McCarthy. Amalia K. Davis, a graduate of Westport High School, will attend the University of New Hampshire to pursue a career in Neuroscience. Kaitlyn Machado, a graduate of Somerset-Berkley High School, will attend Bristol Community College to pursue a career in Dental Hygiene. Jessica Nunes, a graduate of Westport High School, will attend Massachusetts College of Pharmacy and Health Sciences. 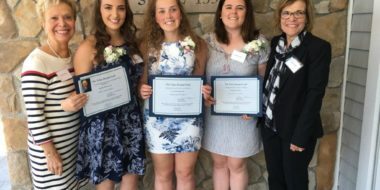 Kirsten Petrarca, a graduate of Tiverton High School, will attend Boston University to pursue a career in Speech, Language and Hearing Sciences. Nicholas Raposo, a graduate of BMC Durfee High School, will attend Boston College to pursue a career in nursing. Joining the Auxiliary is a great way to become involved in your community hospital. Members serve as ambassadors to the community on behalf of the hospital. For more information or to join, please contact Jennifer Szabo at 508-973-7472 or by email at szaboj@southcoast.org.